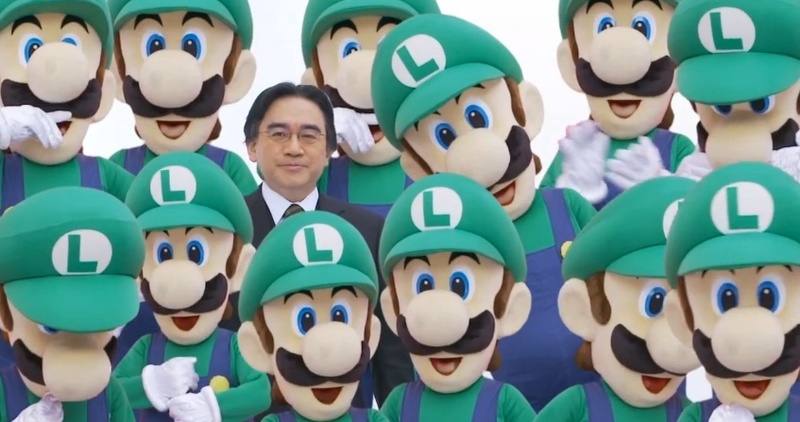 The last Nintendo Direct appeared in February, and had some pretty great announcements. This morning, Nintendo did it again, bringing the noise. Iwata recapped information for some games we already knew about, but then, out of nowhere, news of a new Zelda title for the 3DS set in the Link to the Past world. Because these Nintendo Directs have so much information in them, we’ll just outline the things discussed. You should take the time to watch the video, though, because it’s pretty great. Each game board has its own gimmick. Items and modes to make the game easier. You’ll be able to download updates when the system is off. You’ll be able to hold B when starting your Wii U to go straight into Wii mode. Earthbound will be coming to Wii U Virtual Console. Wii U Virtual Console titles will be able to be played on the GamePad; you can upgrade your old Wii Virtual Console games for $1-$1.50. First run comes with music CD, strategy and design book, and custom slip case. Who ever came up with this Nintendo Direct idea should get a raise. So far, none of them have disappointed, and they somehow make it so the dearth of new games for the Wii U is less pronounced. It is also nice to see how much steam the 3DS is gathering.